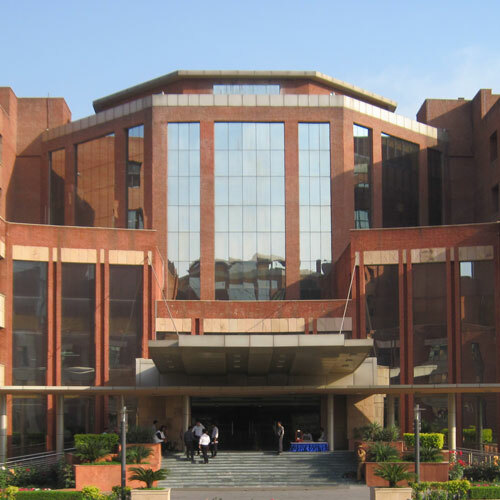 Amity Global Business School (AGBS) Noida. It is another feather in the cap of Amity Education Group. Conveniently located in Sector 125, Noida, just adjacent to Delhi. AGBS was established to provide global outlook and quality to the management aspirants. It runs MBA and BBA Management programs with specializations in Marketing, Finance, International Business, Human Resources, Operations and Information Technology. Since its inception AGBS, Noida has churned out Global Managers who are working in reputed companies in India and abroad. Students join AGBS to pursue the GDBA and also enroll in the fleximode* BBA of Amity University. On successful completion of the respective programs, the student receives a GDBA certificate from AGBS and the fleximode* BBA from Amity University.